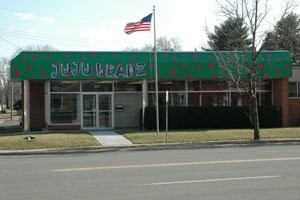 Let’s Party at JUJU BEADZ Bead Shop! 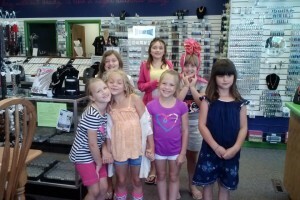 We love to host children & adult beading/jewelry making birthday parties at JUJU BEADZ Bead Shop! Cost is $5.00 per person (5 person minimum) with beads priced at $2.75 and up per person. PARTY $ 5.00 + BEADS $ 2.75 + FINDINGS $ 1.90 = $ 9.65 and up + tax per person. You have use of the bead shop room for two hours, bring what you‛d like to serve, along with your utensils. We have a fridge/freezer to keep things cold. Decorations are welcome. 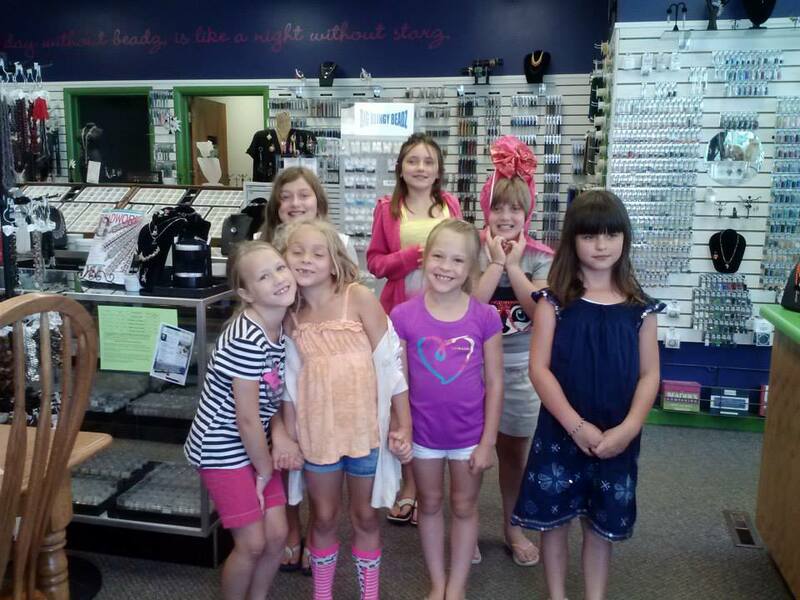 Registration with payment is required to book your beading or jewelry party. 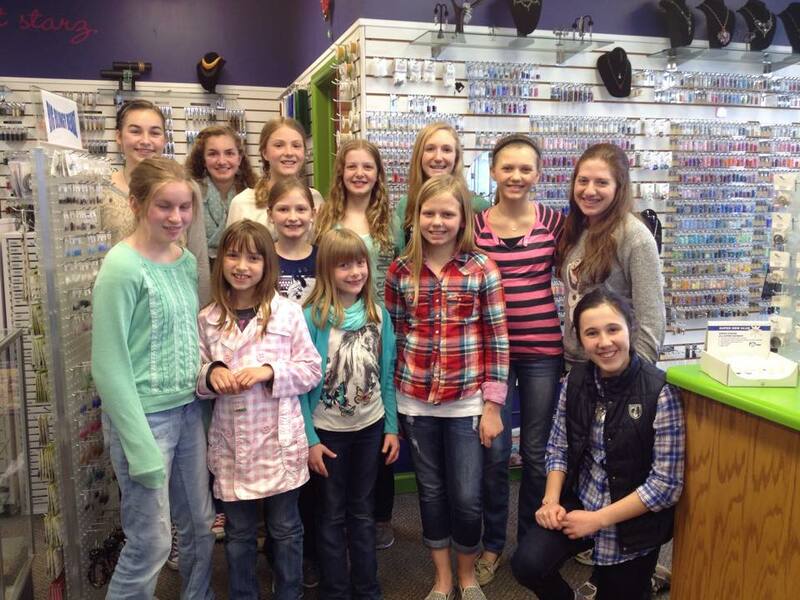 Call and we‛ll gladly go over everything with you to make your bead party perfect! Once everyone arrives, the fun begins. Each person purchases a strand or two of beads (bracelet), two to three strands of beads(necklace), a few loose beads for focals, and findings. Next is time to design a bead masterpiece. 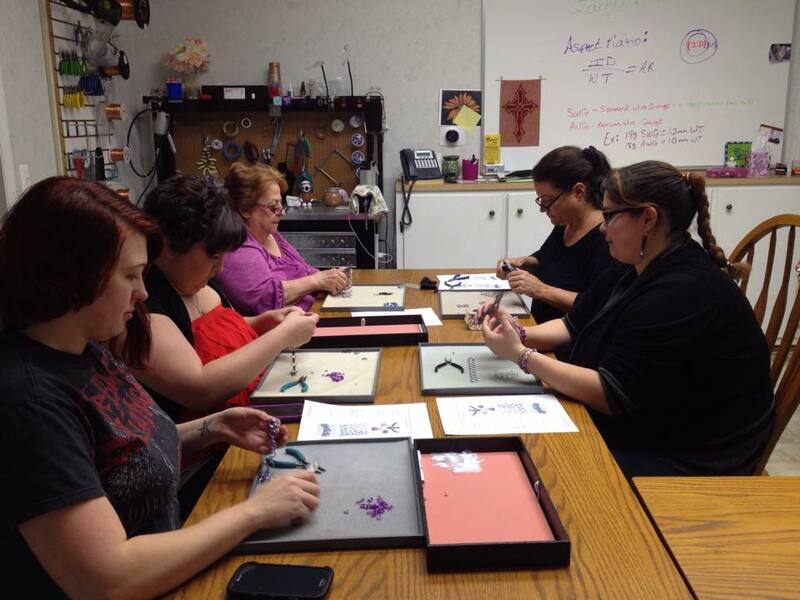 As each person finishes their bead bracelet or bead necklace, we will finish it off with clasps or required hardware. There is a five person minimum, registration is required along with payment, to book your date. Let us know at this time if the group will be making bracelets or necklaces. The $25 registration fee is not returned if there is a cancellation under 24 hours notice or a no show. Can‛t make our class dates? Want just your group to take a class? YES, we can accommodate you. Check out our class list, past, present, or future. Choose what you‛d like to learn, when you‛d like to learn it. Three person minimum is required. Preregistration and class fee payment is required on all bookings. Call us today for available dates.